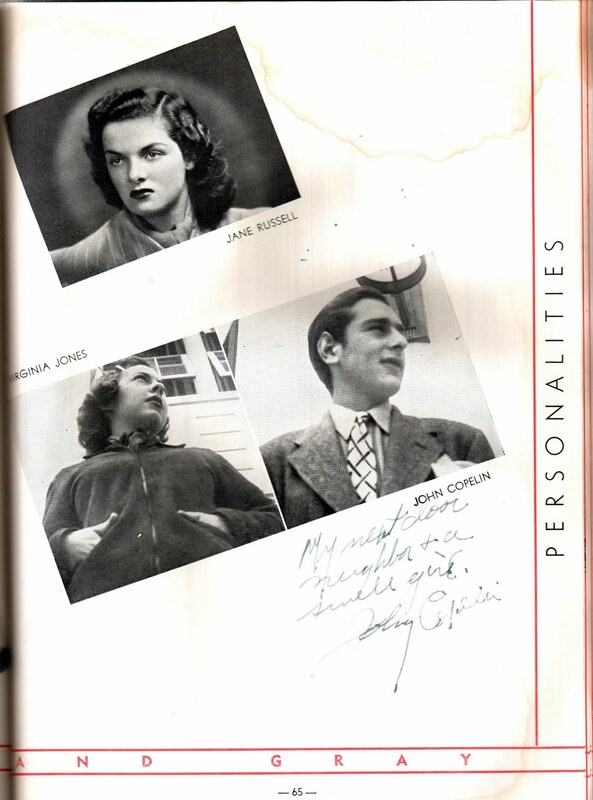 Van Nuys Boomers: Jane Russell High School Pictures. 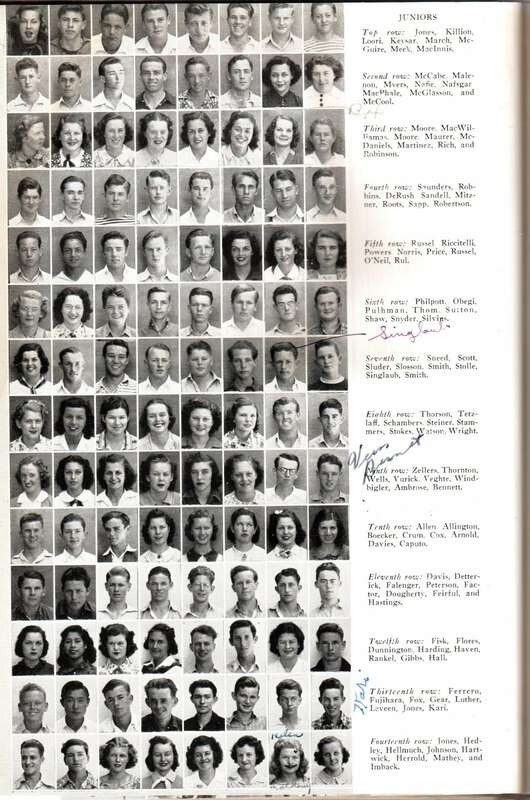 My name is Claudette, and I went to El Cajon High from 1955 to 1958. I think that the cheerleaders in “Grease” are dressed like back east cheerleaders. Our cheerleaders had very cute short skirts. I want to know if the Los Angeles area cheerleaders are dressed like ours, or like those in the east. ← Four Buildings in Van Nuys.